Lindsay Stratton, chief executive of heavy engineering, shipbuilding and repair specialist said that both sides of politics need to acknowledge the need to maintain Australia’s defence-manufacturing sector. Stratton’s comments came as opposition defence spokesman Senator David Johnston yesterday toured the Tomago facility. 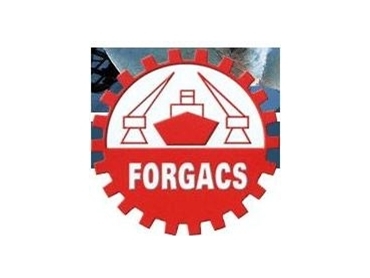 Forgacs workers are currently helping build steel-hull modules for a fleet of air-warfare destroyers being assembled in Adelaide by head contractor ASC (formerly the Australian Submarine Corporation). Stratton’s comments come as Forgacs has recently restructured its operations, had mothballed its facility in Parker Street, Carrington, and was moving some staff and machinery to its site at Pacific Highway, Hexham. And the company’s wish for business certainty and stability comes in a year when it experienced industrial action as a new pay deal was negotiated with its workers.